If you're looking for a turnkey, three bedroom ranch on the West side of Jamestown, look no further! 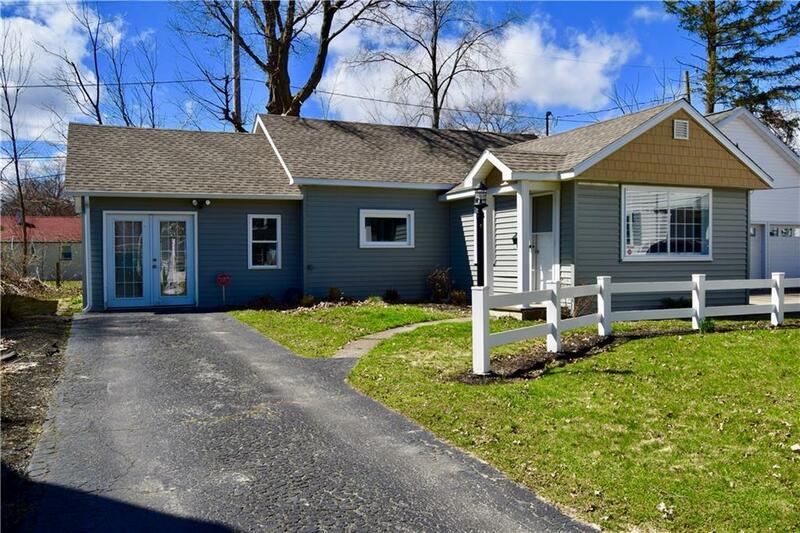 This house has been COMPLETELY remodeled, inside and out! New Roof, Windows, Siding, Flooring, and even an updated Bathroom! Very well-insulated, and energy efficient. This house is located on a quiet street, yet close to everything. It has been very well maintained, and won't last long!